I’m trying out a simple thing. Using this ESP8266 Witty Wifi Cloud board to control a 1CH low level trigger relay, using Thinger app. Any ideas, on how to get the relay to work? But no difference. The relay still stays ON. Remember that the ESP8266 works at 3.3v, are you using a logic level shifter? Take present that maybe the high level at 3.3V it isn´t enough to activate high level at 5v. I think that sometime I did it with nodemcu, i mean connect relays directly to nodemcu pin, but it blow that particular pin, but with a logic level shifter it works flawlessly. Yes, please, share information/picture about your relay. 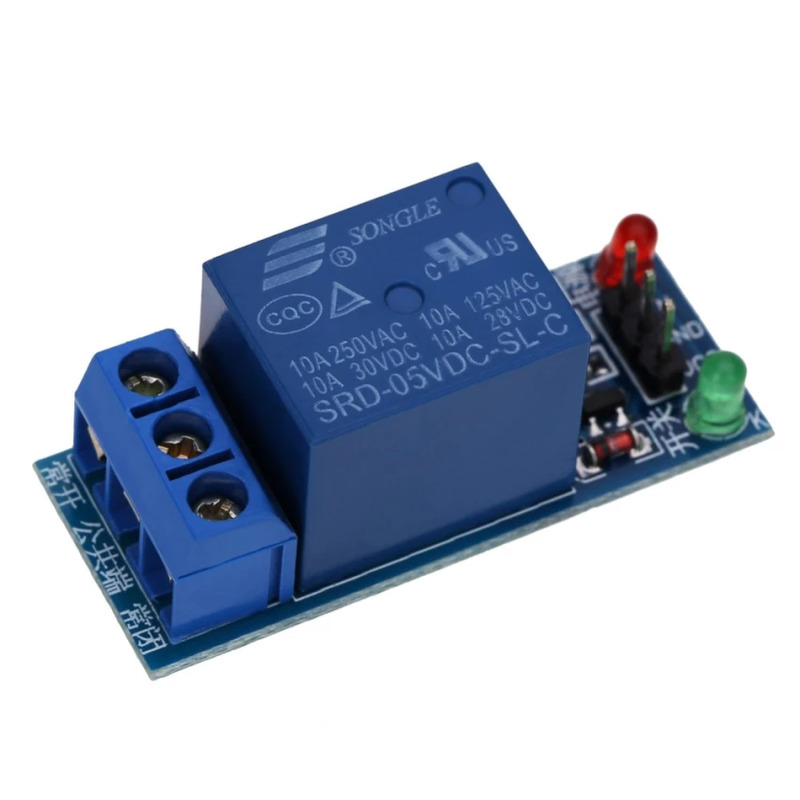 You will need to use a relay with a transistor as switch, or a relay with an optocoupler. The ESP8266 pins cannot drive enough current to activate the solenoid of a relay. Odd, I’m using a NodeMCU at 3.3v and activating a similarly specked relay from a pin with zero problems.